Kim Kardashian has confirmed she and Kanye West are expecting their fourth child. 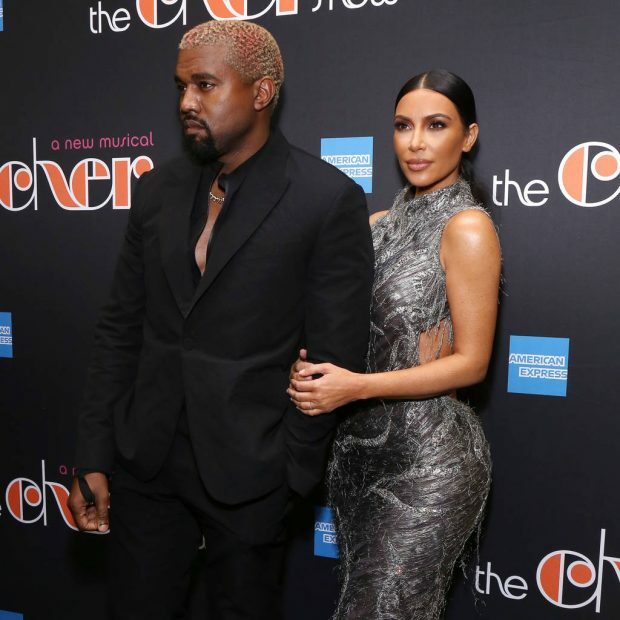 It was reported earlier this month that the couple, who already share five-year-old North, three-year-old Saint and 11-month-old Chicago, had used a surrogate once again to have another baby. And as she appeared on Watch What Happens Live on Monday night, Kim confirmed the happy news, as well as revealing the tot is a boy and is due “soon”. She also laughed that she decided to speak out about the pregnancy after accidentally revealing it over the holidays. “I got drunk at our Christmas party and told people and I can’t remember who I told,” she smiled. While Kim carried North and Saint, she suffered complications in the pregnancies which meant she wasn’t able to fall pregnant again herself. “I’m so grateful for modern technology and that this is even possible,” she wrote. “It’s not for everyone, but I absolutely love my gestational carrier and this was the best experience I’ve ever had. Our gestational carrier gave us the greatest gift one could give.